The biochemistry laboratory course is an essential component in training students for careers in biochemistry, molecular biology, chemistry, and related molecular life sciences such as cell biology, neurosciences, and genetics. Increasingly, many biochemistry lab instructors opt to either design their own experiments or select them from major educational journals. Biochemistry Laboratory: Modern Theory and Techniques addresses this issue by providing a flexible alternative without experimental protocols. 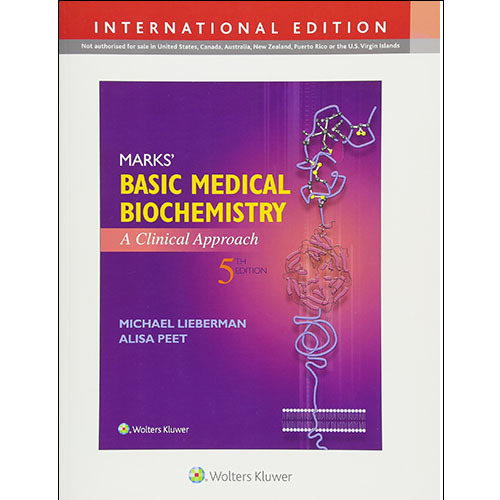 Instead of requiring instructors to use specific experiments, the book focuses on detailed descriptions of modern techniques in experimental biochemistry and discusses the theory behind such techniques in detail. An extensive range of techniques discussed includes Internet databases, chromatography, spectroscopy, and recombinant DNA techniques such as molecular cloning and PCR. The Second Edition introduces cutting-edge topics such as membrane-based chromatography, adds new exercises and problems throughout, and offers a completely updated Companion Website.